Birmingham, AL – June 5, 2018 – Montgomery Transport, LLC, a flatbed trucking company based out of Birmingham, AL, just announced their new division, MT Dedicated, to launch later this month that will increase home time for professional drivers. With the booming industry, the demand for the best professional drivers continues to grow. The announcement of this new division is just one of the many efforts that Montgomery Transport has made over the years to continue to enhance their drivers’ quality of life. MT Dedicated will focus on hauling customer-specific freight in a defined, regional area which will provide a value-added service to customers in addition to the increased home time and top-tier wages to professional drivers. “I am committed to continue to put forth new initiatives to better our employees, their families and our customers,” says Montgomery. The launch of the new division is scheduled for later this month. 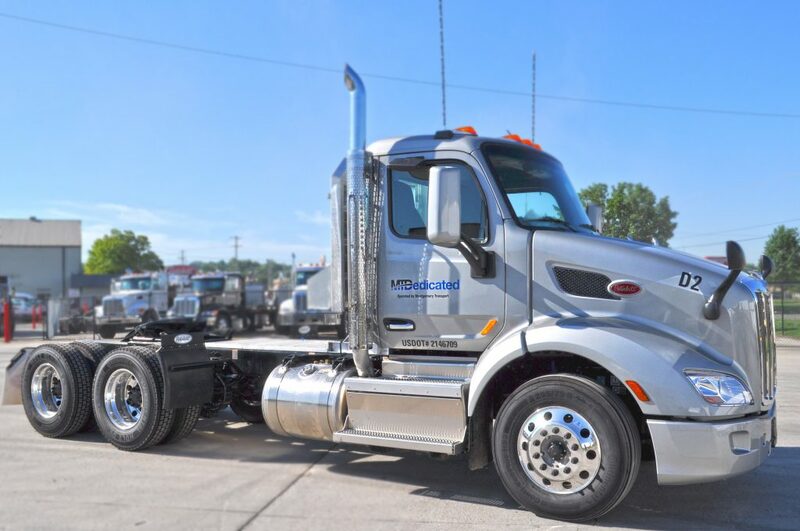 Montgomery Transport, LLC, based in Birmingham, Alabama is a nationwide, leading flatbed carrier specializing in over-length and over-width hauls. For more information, click here.